These are the first prints I had made, and am really happy with the outcome. 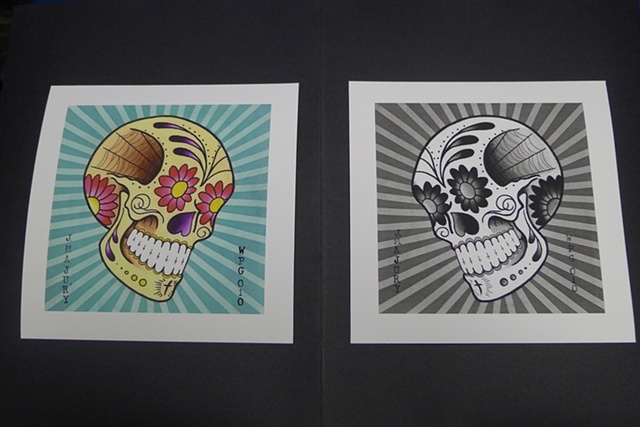 Each giclee print measures 10"x10" and are printed using certified archival pigments on Arches acid free art paper. Prints are $30 each or $50 for both (plus shipping), and I've individually signed them all.